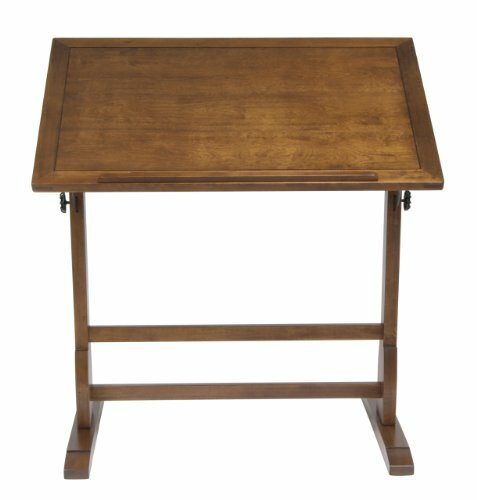 Table surface is 2 by 3 feet.Height adjustable from 30 to 40 inches. 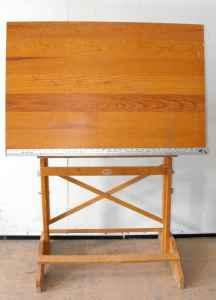 Drafting Table Anco Bilt. Vintage mid-century. 24x36. I bought new in 1967. In good condition. Top surface needs a light sanding. Asking $185.00 Will make a very nice Christmas gift. Cash only please. 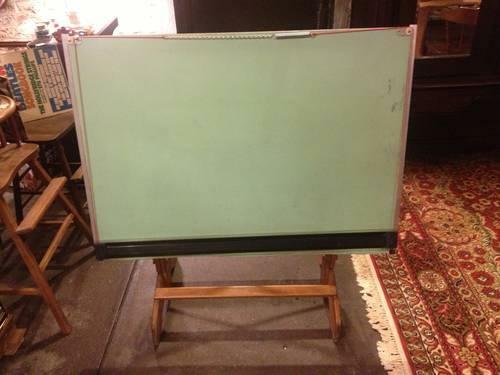 Used Mayline Drafting table with large flat drawer and small tool drawer. 84" wide x 42.75in deep. Table top tilts on three metal posts. Shows signs of use, but in overall good condition. Offers accepted.